Every Tuesday we release the new podcast. 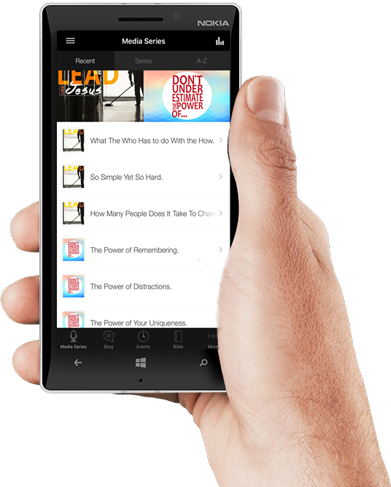 With the app you can catch up with past messages and other content you might have missed out on. Forgot your Bible at home? Download the StoneBridge Church App and you’ll always have one! The app comes loaded up with the entire Bible. If you’re on the go, make sure to check out the audio portion of this feature. Always missing out on events? Not to worry! 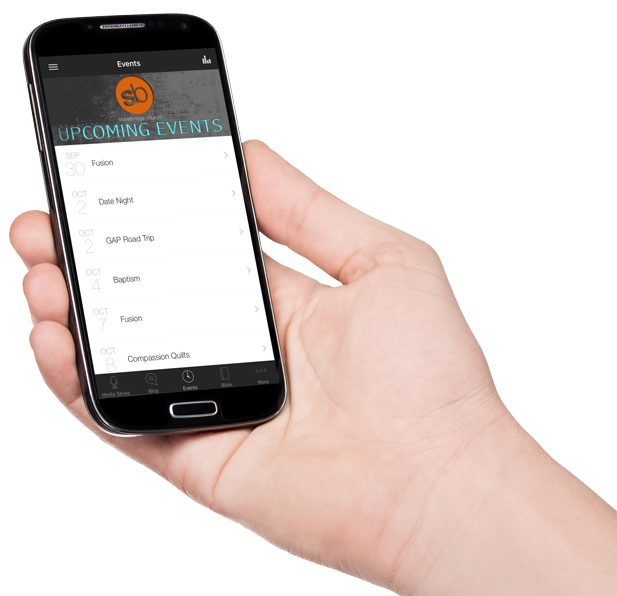 The app is jam-packed with all of the current events going on at StoneBridge. Did you know the Worship team hear at StoneBridge puts out a devotional every day of the week? 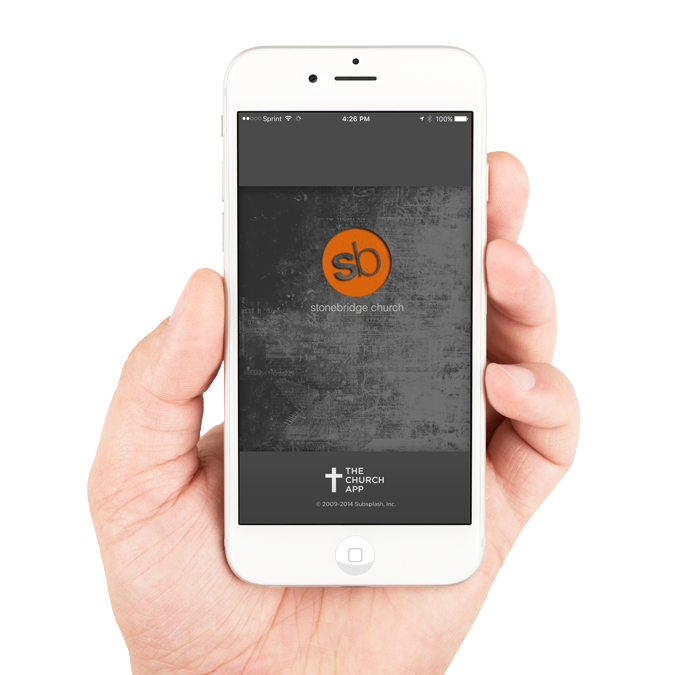 Now you can get those same devotionals right on your phone with the help of the app! Just click the Blog icon and begin your day with a great word from one of the members of the worship team.